Home K-POP BTOB’s Changsub to make solo debut on December 11! BTOB’s Changsub to make solo debut on December 11! On November 30, CUBE Entertainment revealed the artwork teaser image for Changsub‘s first mini album. 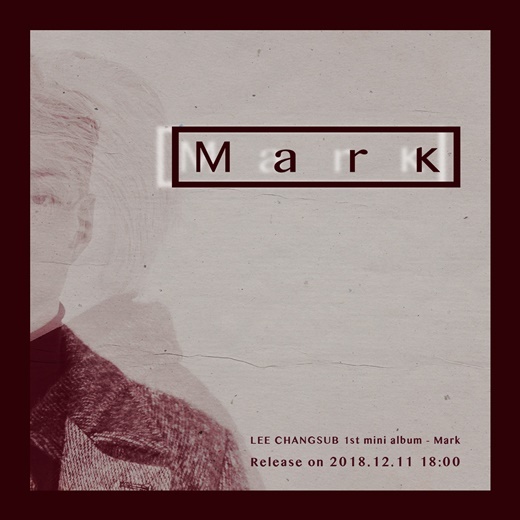 The title of the album is ‘Mark’, and it will be released on December 11. Previous articleMusic Bank COMEBACK Stage: Wanna One, Red Velvet, KEY, NU’EST W, Lovelyz, and Yubin!